Just Contemporary Romance: Harlequin $10,000 Sweepstakes! Now that summer is officially over and the kids are back to school, it is time to start planning your next escape! Enter for a chance to win a $10,000 gift card to create the escape of your dreams. 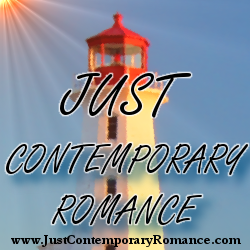 Enter at RomanceWhenYouNeedIt.com from October 3 – November 15. Put together a selection of 8 or more items that you would pack if you won! Let your personality shine through, and don’t forget to include your favorite romance novel!